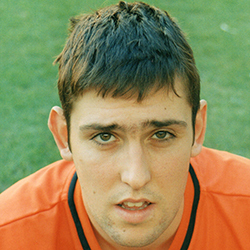 Marc joined United from the Celtic youth team. He had played for Scotland at schools and youth level and was signed mainly as reserve cover. 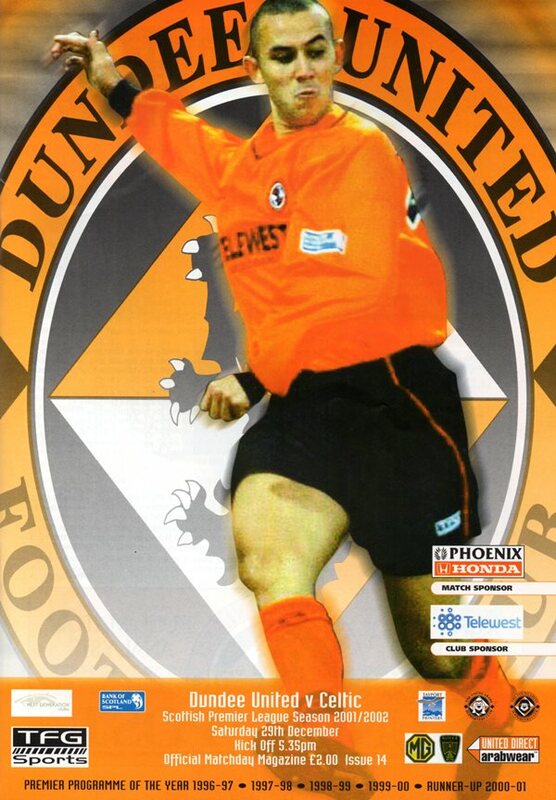 He was released in April 2002 and joined Forfar Athletic. Marc was born on this date in Glasgow.